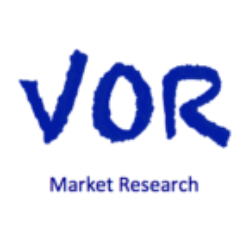 Independent full-service market research agency committed to deliver high quality services. Specialized in customized qualitative and quantitative B2C and B2B research solutions, we deliver timely and actionable insights. Based in Brazil, VOR operates throughout Latin America. 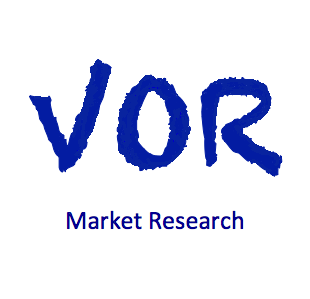 VOR Market Research is a full-service research company. VOR helps its clients assess their research needs with accessible, clear and prompt client communication throughout the process. We identify the best methodology and technology to take your research project and results to the next level. 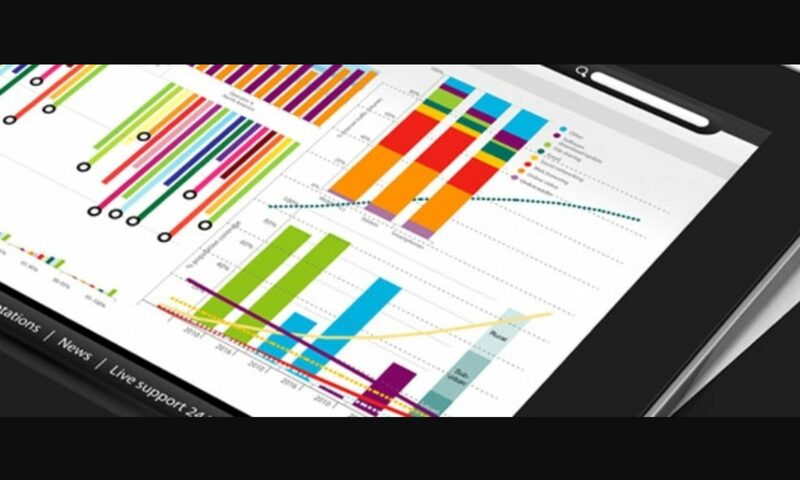 We manage all phases of your research project with focus on quality and results. Our “short leash” project management approach guarantees you the valid data you need to make the best business decisions. Our core competences are high-quality service with a focus on our clients’ business. We cover Brazil and Latin America. Ready to find out more? Click here to request a quote!